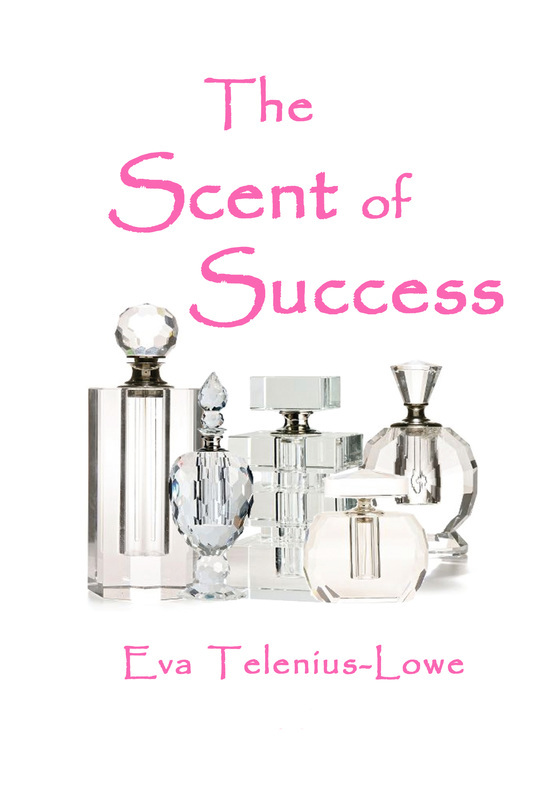 Eva has written three novels; The Hawksley Pearls (published in 2012), a sequel, The Scent of Success (published in 2013) and A Portrait of Alice (published in 2015). 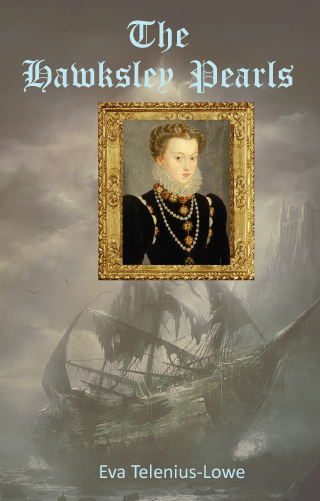 ​She is currently working on her fourth novel. 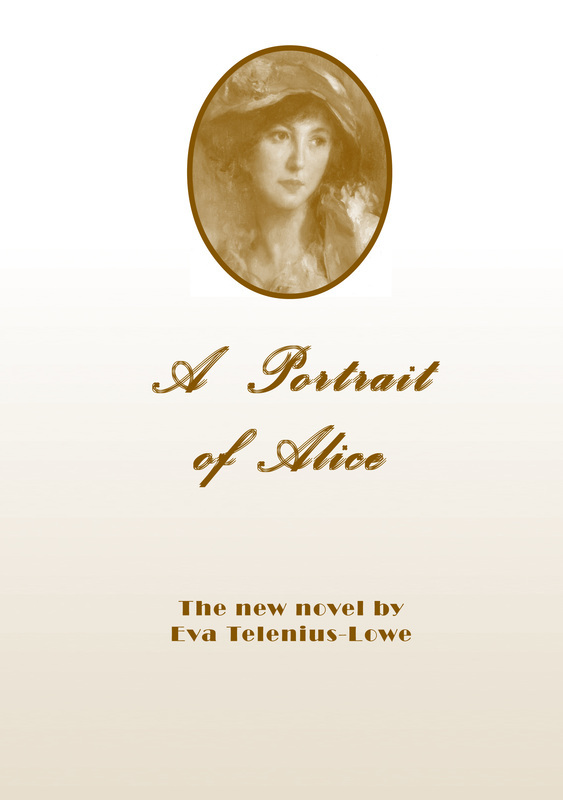 To find out more about Eva and her books, please visit her website ​evabooks.weebly.com by clicking here. with the furthest reaches of our planet. Hundreds of thousands of radio amateurs around the world enjoy this aspect of the hobby and these days more and more are joining in the fun on SSB (single sideband), the most efficient and most popular voice communications mode used on short wave (HF). 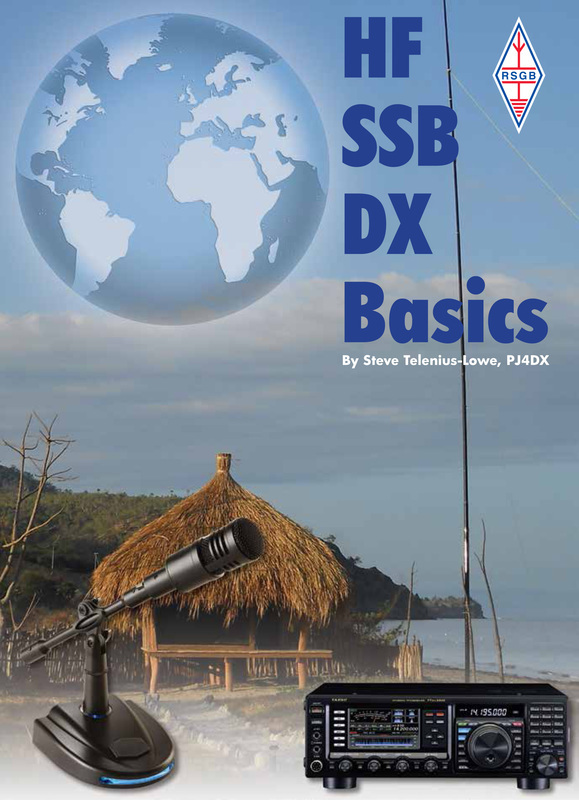 This book encourages more people – whether newcomers or the more experienced – to discover the delights of DXing using SSB on the HF bands. I compiled and produced this book which was published by the RSGB in 2008. It is the most comprehensive guide available today to obtaining an amateur radio licence in over 200 countries and territories. It also features many of the rental stations that are available around the world for hire by radio amateurs. There is a 32-page colour section with spectacular photographs of rental stations, including some of the most impressive antenna set-ups in the world. 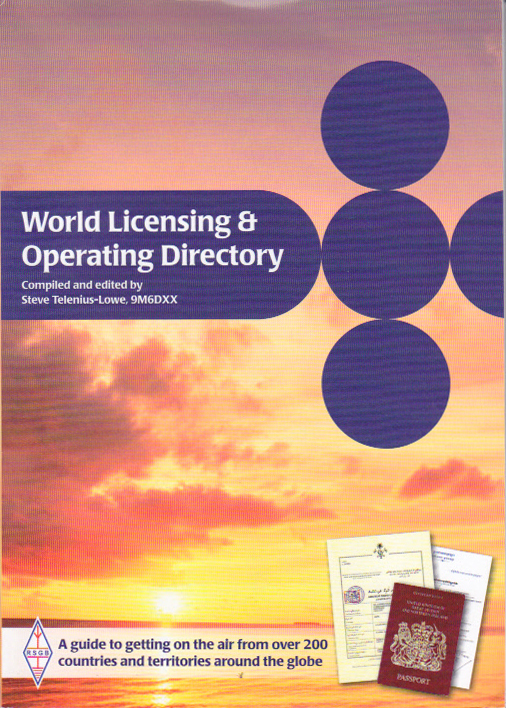 The World Licensing & Operating Directory is available from the RSGB Shop. 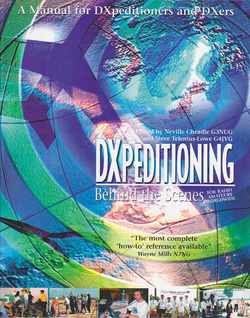 Neville Cheadle, G3NUG, and I compiled and edited this book following the 1998 9M0C DXpedition to Layang Layang Island in the Spratly group. It received a 5.0 out of 5.0 rating on the eHam.net review website. Additionally, well-known DXer Wayne Mills, N7NG, reviewed it, saying, "Well crafted.... offers a comprehensive view of virtually all aspects of a major expedition..... It is, by far, the most complete 'how-to' reference available". It is available from the FSDXA T32C website. 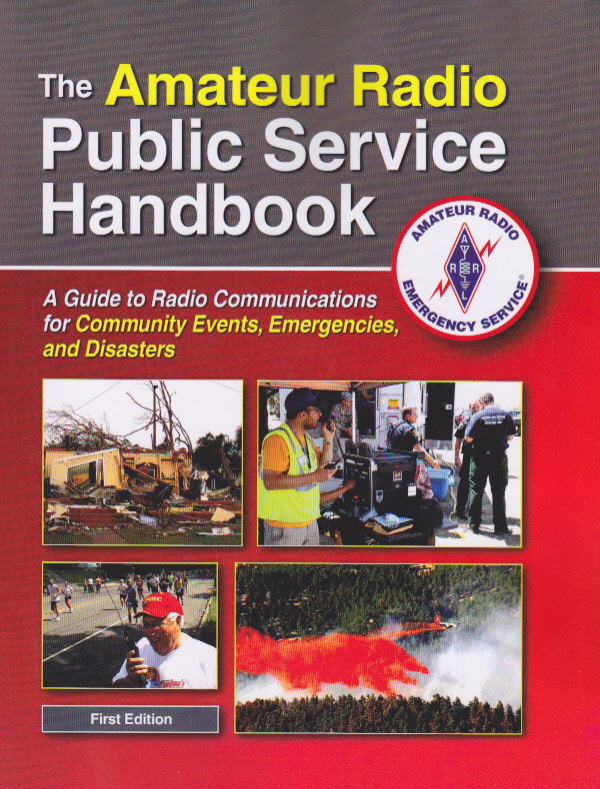 I edited and produced this book for the ARRL. 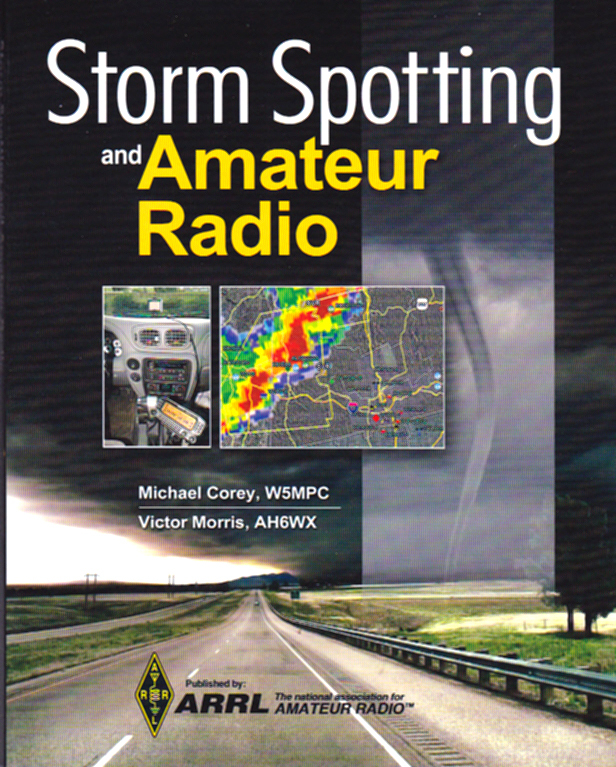 Storm Spotting and Amateur Radio is available from the ARRL Store. The Amateur Radio Public Service Handbook is the second book I have produced for the ARRL. It is available from the ARRL Store. I edited and produced Managed Services: Theory & Practice for Telecoms for TMS Consult, the leading global Telecoms Managed Service consultancy. 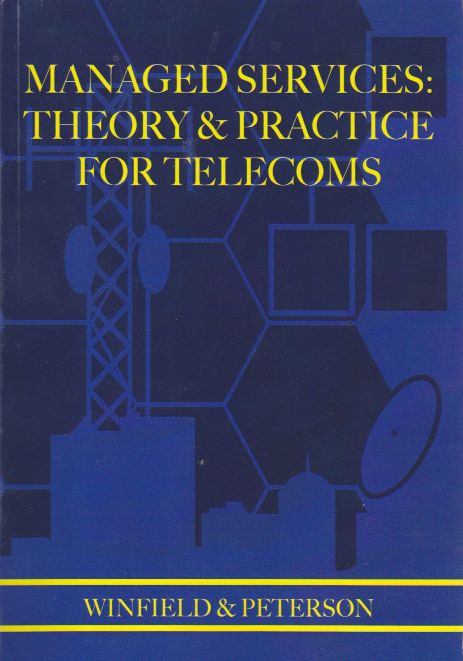 This book, for telecoms industry professionals, is the only authoritative textbook on Telecoms Managed Services delivery. It is available direct from the TMS Consult website. © copyright Steve and Eva Telenius-Lowe, 2019. All rights reserved.